Most historical figures tend to be remembered purely as one-note characters. 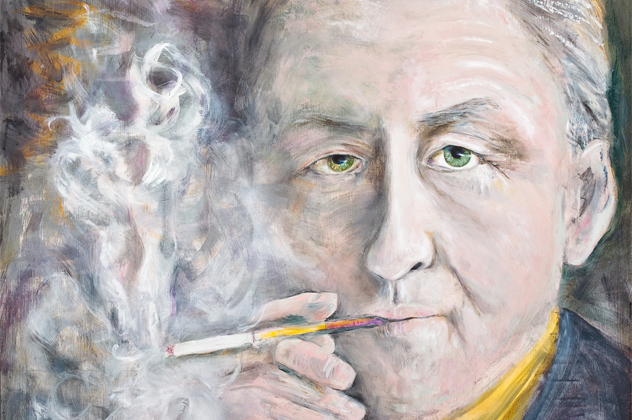 However, even the most talented writer or the most delusional, power-hungry dictator cannot dedicate themselves fully to a single goal from cradle to grave. Like us, they spend their lives trying out new things and, sometimes, they find out that they’re actually good at them. 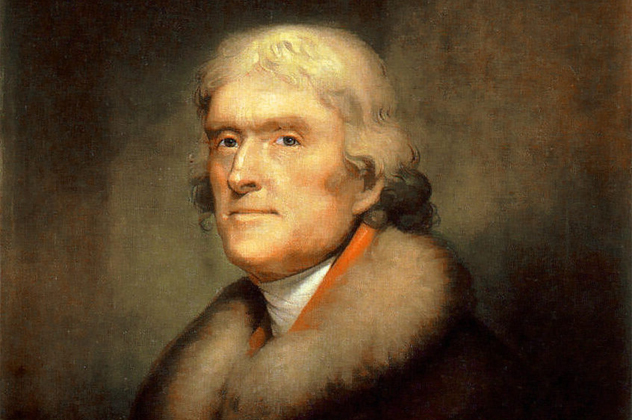 By now, the many talents and accomplishments of Thomas Jefferson have been well documented, but many people are still only aware of a select few. Truth be told, Jefferson’s interests were very varied and covered not only politics but also science, music, architecture, and linguistics. One other area where Jefferson’s influence was felt was archaeology. He used his knowledge of Native American languages in order to better understand the culture, but when he found a tribal burial mound located near his home in Virginia, he decided to satiate his curiosity further by digging it up. Consequently, this also marked the first archaeological site in the US. Inside the mound he found human remains belonging to hundreds, even thousands of people, both adults and children. This would not be the first time that colonists would disturb the burial sites of local populations—many settlers looted them looking for valuable artifacts. However, it was the first time that this was done from a scientific perspective. Jefferson employed systematic methods of unearthing and exploring the burial mound and took notes of everything he discovered. Later, in 1787, he used these notes to include a written entry in his book Notes on the State of Virginia, officially marking the first published paper on archaeology in America. Experience the life of one of the most enduring men in American history. Buy Thomas Jefferson: The Art of Power at Amazon.com! History does not look too kindly upon Hirohito. The 124th Emperor of Japan, he ruled the country between 1926 and 1989 but, most significantly, he was in charge during World War II. 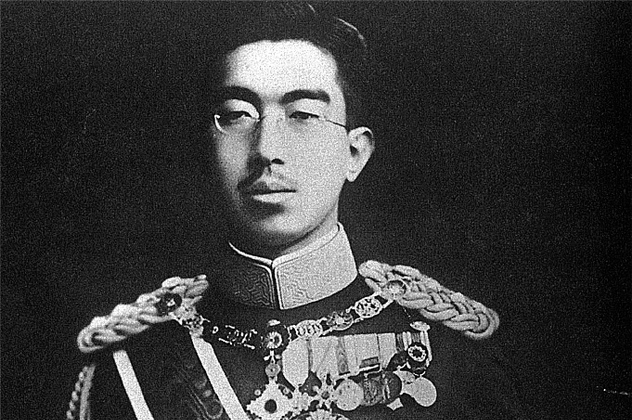 Despite his involvement in thousands of deaths, Hirohito was never accused of war crimes and even managed to remain head of the country after the war was over. However, politics aside, whenever Hirohito had free time he would enjoy spending it on his favorite subject: marine biology. This was a passion that he discovered when he was young, and it continued to flourish when he became Emperor. His expertise in the subject went far beyond that of a passionate amateur. He had his own marine laboratory at his palace and had several marine biologists on staff to help him with his work. He gathered and classified the various marine animals that were found in Japan, but he specialized in hydrozoans. Decades after the war, when a significant decrease in his duties allowed it, Hirohito took his interest to a new level and actually started publishing several scientific papers regarding hydrozoans found in Japan. Nowadays, Victoria Woodhull’s name is not particularly well known, but there was a time when it was one of the most recognized female names in the entire US. 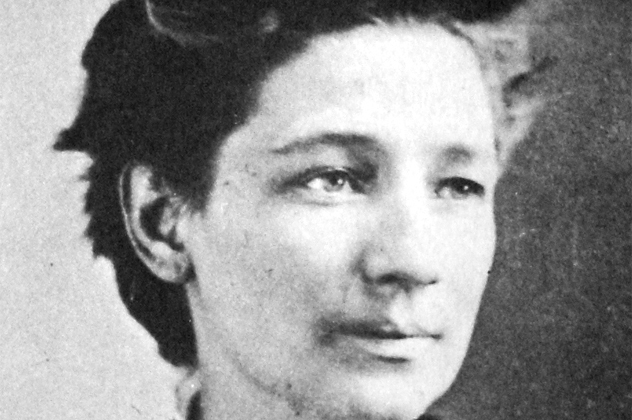 A dedicated feminist, Victoria Woodhull was a pioneer of the suffrage movement and achieved the kind of success that was uncommon for a woman at that time. Along with her sister, she opened a brokerage house on Wall Street, created a newspaper focusing on women’s rights, and even ran as a presidential candidate for the Equal Rights Party in 1872. However, before she became a symbol of feminism, she achieved quite a successful career as a clairvoyant and psychic. As a child, Victoria showed a very spiritual side and regularly attempted to communicate with the dead until she became quite good—at the very least—at putting on a convincing show. Never being one to pass up a good scam, her father decided to turn this into a business. He took Victoria and her sister Tennessee on the road and transformed the two of them into fortune-tellers and psychics. They later expanded their operation into the “medical” business—they sold cures and elixirs and even offered spiritual healing treatments. Back in colonial times, much like today, it was quite common for a child to take on the trade of their father. 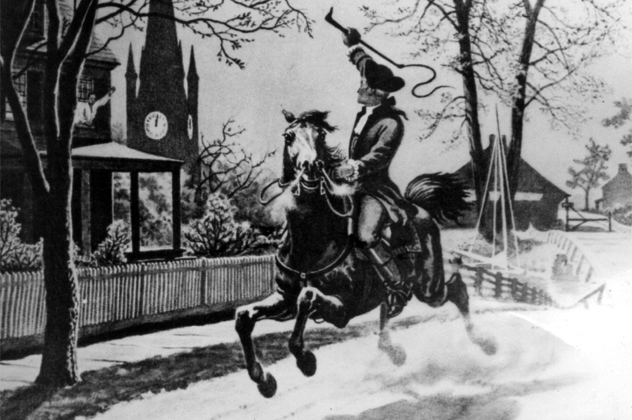 This was the case with notable patriot Paul Revere, most famous for his Midnight Ride during the American Revolution. He became a silversmith and took over the family business, but the economy forced him to seek additional sources of revenue. That is why he also studied dentistry under the leadership of famed English dentist John Baker. His most notable client ended up being Massachusetts Major General Joseph Warren, who was killed in the Battle of Bunker Hill. After the battle, Warren was buried in a mass grave with other soldiers, but his family wanted to give him a proper funeral. Unfortunately, too much time had passed and the bodies in the grave could not be identified. Of course, this was until Revere noticed that one of the bodies had a dental prosthetic like the one he had made for Warren a few years prior. This was used to confirm the identity of the general and also became the first instance in US history where a member of the military was identified through forensic dentistry. Benjamin Franklin was one of the Founding Fathers of the United States and was also a polymath who excelled in a wide variety of areas. It should not be surprising to learn that he was also very good at chess. In fact, he is responsible for many firsts in the game, and all of his contributions were solidified in 1999 when he was inducted into the US Chess Hall of Fame. 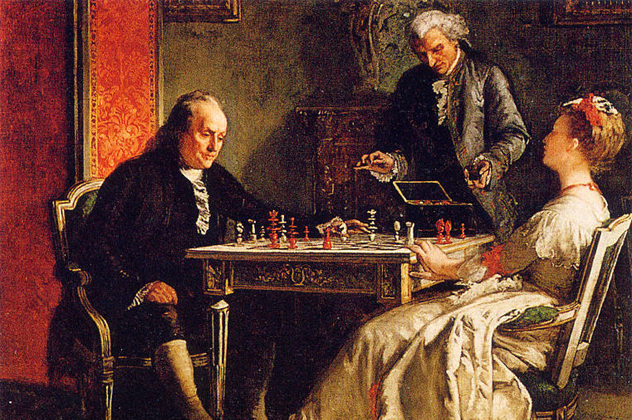 It is highly doubtful that Franklin was the first American chess player. However, he is the first American player identified by name. His playing was documented in his autobiography as early as 1733 during a game with an equally skilled acquaintance who remained nameless. In addition to this, Franklin also wrote “The Morals of Chess,” an influential essay on the topic which became the second known work on the subject in America after it was published in 1786. It’s still used for reference today. When the United States entered World War II, the government instituted the draft which saw roughly 900,000 men called to join the army every year. 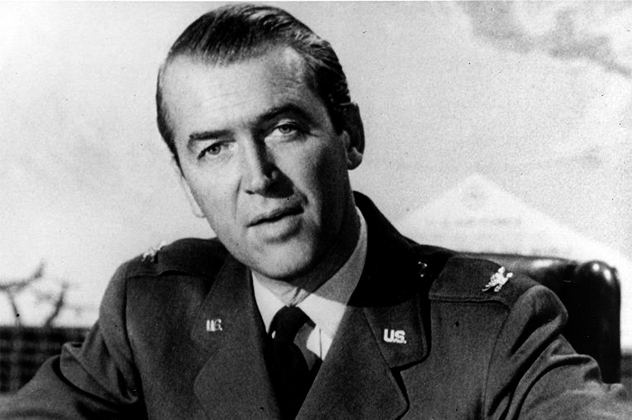 Numerous tales have been told about people doing everything in their power to dodge the draft, but at least one person was actually struggling to make it in—Jimmy Stewart. By this point, Stewart was already an incredibly successful movie star with an Oscar win under his belt. Even so, Stewart decided to put his Hollywood career on hold and join the Air Force to make use of his skills as a pilot. The first time he applied to join the military, he was actually rejected for being 2.2 kilograms (5 lb) underweight. He did everything he could to gain extra pounds and managed to join the Air Force as a private, despite already being in his thirties. At first, his status as a movie icon was an inconvenience—instead of seeing action, he was assigned as a pilot instructor. Eventually, though, Stewart went on to take part in multiple high-risk missions. He earned two Distinguished Flying Crosses for his actions during the war and achieved the rank of Lieutenant Colonel. Despite the war being over, Stewart continued his military career and was promoted to Brigadier General. He finally retired from duty in 1968 and in 1985 he was presented with the Medal of Freedom and the rank of Major General by President Ronald Reagan. Nostradamus became famous for writing incredibly accurate predictions which, in reality, never actually predicted anything and only kind of matched up to certain events in hindsight. But seer or not, he does deserve some credit for his contributions to the world of gastronomy. He wrote several books on the topic, most notable the Treatise on Make-up and Jam. Most recipes featured in the book were simply gathered from other sources, but he did include his own recipe for “love jam,” a delicacy so overpowering that it would force two people to engage in the act of love should they taste it together. The book also included other kinds of recipes which are unlikely to find their way into modern cookbooks—these include a cure for the plague, several laxative recipes based on rhubarb and roses, and even a method of turning your hair blonde. 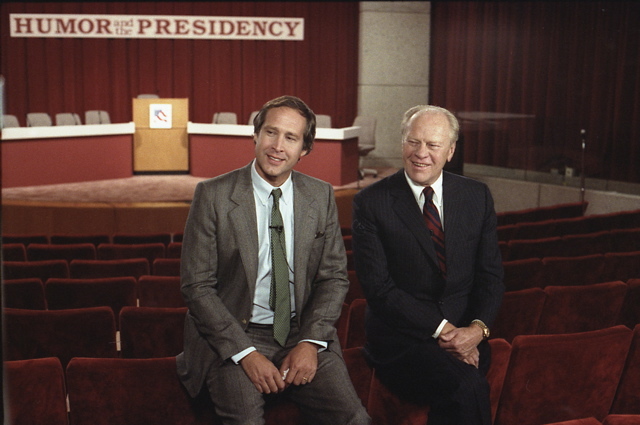 If Gerald Ford had avoided going into politics, it is highly likely that he would have had a successful career in sports. Ford was already excelling as an athlete while in high school and his prowess only increased when he attended the University of Michigan and played football. There, Ford played center for the Michigan Wolverines and earned three varsity letters in consecutive years between 1932 and 1934. His team showed complete dominance in ’32 and ’33, going undefeated all the way to the championships. However, 1934 saw a steep decline in the team’s performance and the Wolverines finished with a 1–7 win/loss record. Despite this poor performance, Ford’s individual capabilities were still apparent, and he earned the MVP title. He was seriously considered as a prospect for the NFL, and teams such as the Green Bay Packers and the Detroit Lions showed plenty of interest in him. However, Ford decided to forgo his football career in order to attend Yale University, and years later his number, 48, was retired by the University of Michigan. 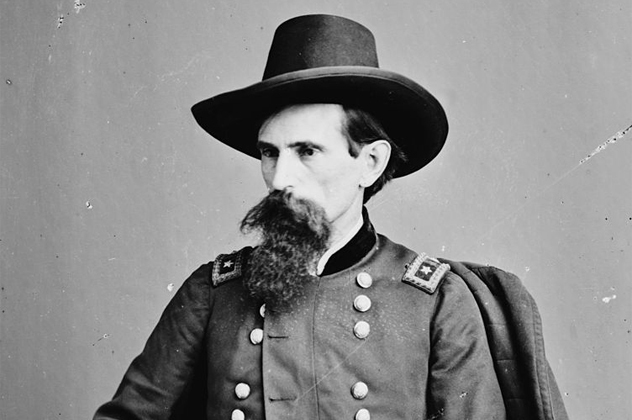 Lew Wallace is best remembered by history buffs as a prominent Union general during the American Civil War. He was a lawyer before the war and afterwards he became a politician, eventually becoming the governor of the New Mexico Territory, a position granted to him by President Rutherford B. Hayes. It is at this time that one of the more unique events of his life took place—his correspondence with renowned outlaw William H. Bonney, also known as Billy the Kid. Wallace promised Bonney that he would receive a full pardon if he testified against others involved in the Lincoln County War (a promise Wallace was not able to keep). Life in peacetime provided Lew Wallace with plenty of free time and he decided to spend some of that time writing. 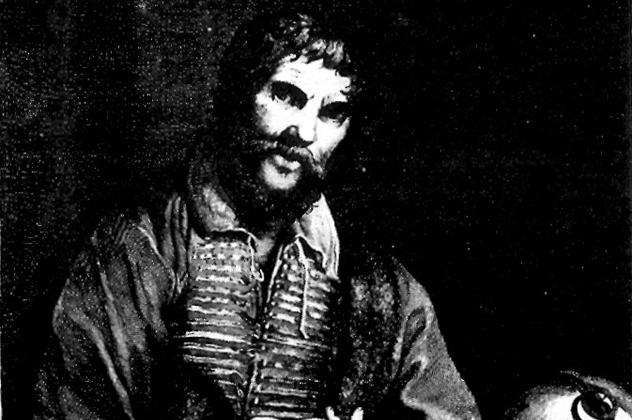 He first wrote a novel and a play which did not garner any significant attention, but his second novel did. It was called Ben-Hur: A Tale of the Christ and it became the most successful novel of the 19th century. It remained the best-selling book after the Bible until 1936, when Gone with the Wind came out. To this day, it has never been out of print. Creator of the most famous and successful secret agent of all time, James Bond, Ian Fleming’s books took a lot of inspiration from his time spent as an intelligence officer for Britain’s Navy. During World War II, Fleming was a Lieutenant Commander with the Naval Intelligence Division (NID). It was at this time that Fleming conducted numerous projects for the Navy, including Operation Golden Eye. This was a top secret plan that would have provided defense support for Gibraltar, a key communications point, in the event that Germany invaded through Spain (or, even worse, if Spain joined the Axis). As it stood, the takeover never occurred, so the plan was never put into action. Even so, the name lived on in popular culture—first, Fleming used this name for his home in Jamaica where he began writing the Bond series, and later it was used for one of the films starring Pierce Brosnan as Agent 007. Read the incredible true story of the man who created James Bond and worked as a spy in his spare time! Buy Ian Fleming at Amazon.com! Radu is a freelance writer who enjoys covering bizarre and amusing topics. Come say hi on Twitter.